You’ve got a sore back, or a headache, or a cold, and you reach for a pain reliever. Be sure to take the right amount! 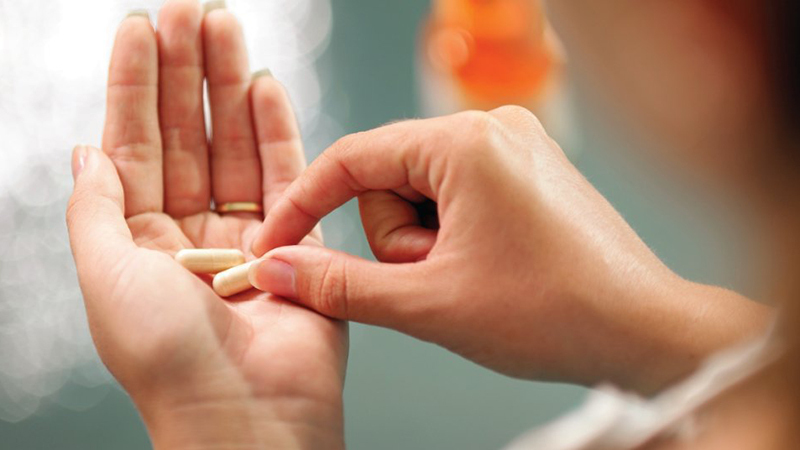 If you accidentally take too much of anything that has acetaminophen — for instance, a pill for your headache and something else for your cold, and both have acetaminophen in it — it can harm your liver. Check the dose and how much is OK to take in one day. Stick to those limits, and you should be fine. You probably already know that drinking too much is bad for your liver. But you might not realize that “too much” can happen without you being an alcoholic or addicted to alcohol. It’s easy to drink more than you think. Many glasses can hold a lot more than one standard serving, which is 5 ounces of wine (that’s a little more than half a cup), 12 ounces of regular beer, or 1.5 ounces of liquor. If you drink, be sure to keep it moderate — that’s one drink a day for women and up to 2 per day for men. Previous Low-Fat vs. Low-Carb Diets. Which Is Best For Long-Term Weight Loss?